Articles and photo reports published the Development Communications of Ministry for Foreign Affairs (MFA) of Finland, Peruste Magazine and Maailman Kuvalehti magazine. 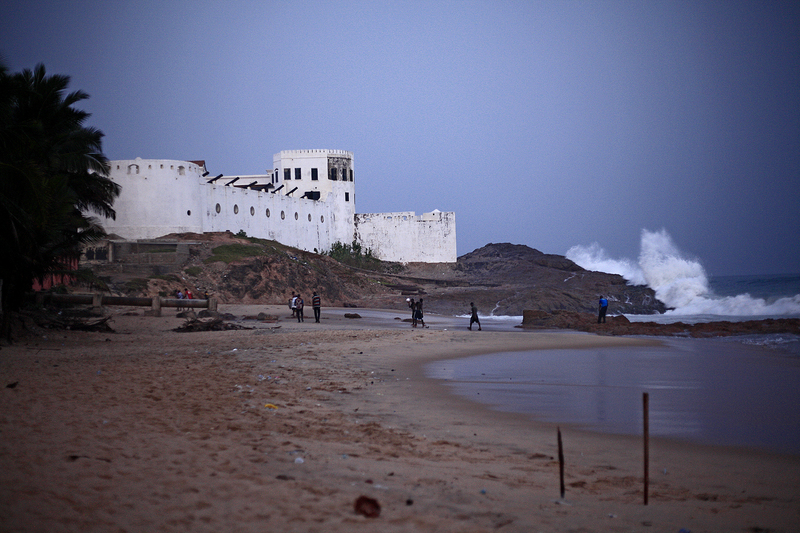 In a shadow of a former slave castle in Ghana, the night is getting darker. Suddenly there is a bright light at the sea, soon another, and finally the horizon is filled with so many lights that it gets impossible to count them. Local fishermen say those are Chinese vessels light fishing illegally, a forbidden attraction that is rapidly causing overfishing. 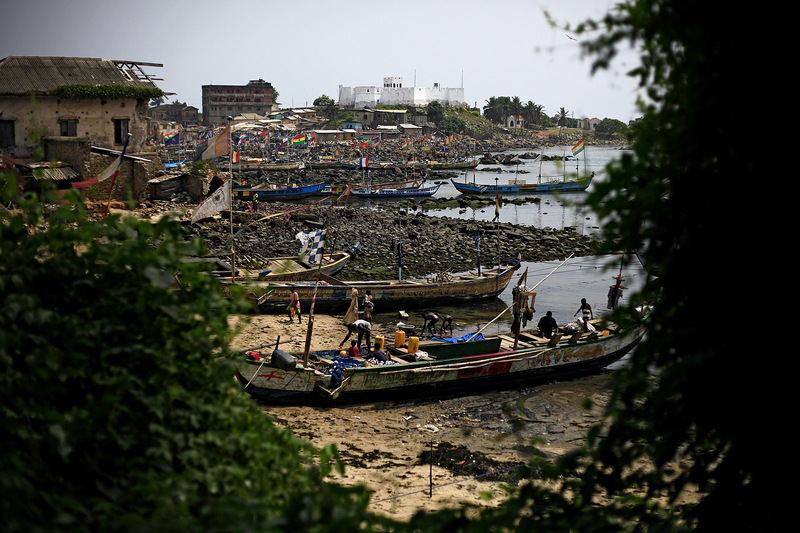 West Africa supports one of the worlds richest marine resources as well as highest levels of illegal fishing activities as most of the world’s poorest countries can’t afford to guard their territorial waters. 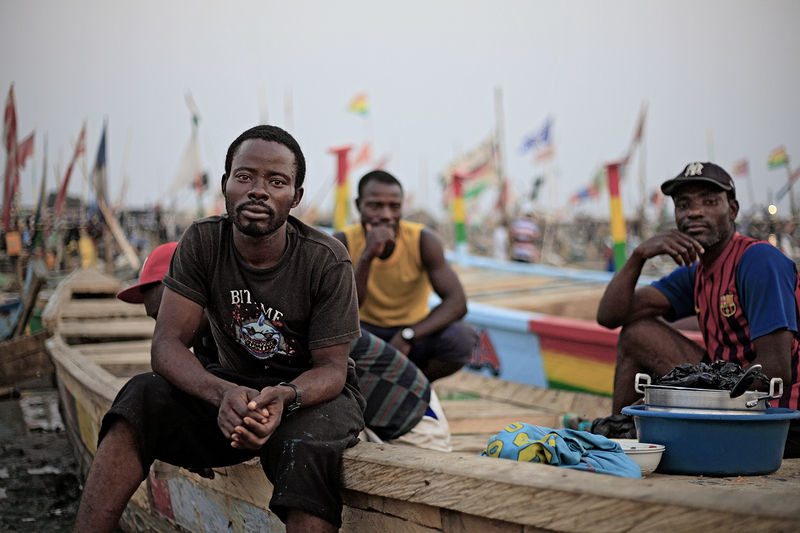 Benjamin Na, 32, has been fishing with his big brother in the Ghanaian harbor of Tema since a small boy. At night-time he can see about 20-50 Chinese trawlers often. Big trawlers push the local artisanal boats away, rob their fish and occupy their fishing waters. Many times if the local fishermen faults to get too close, the Chinese shoots them with guns and water cannons. Many fisherman have lost their nets and incomes after Chinese trawlers destroy all in the way. 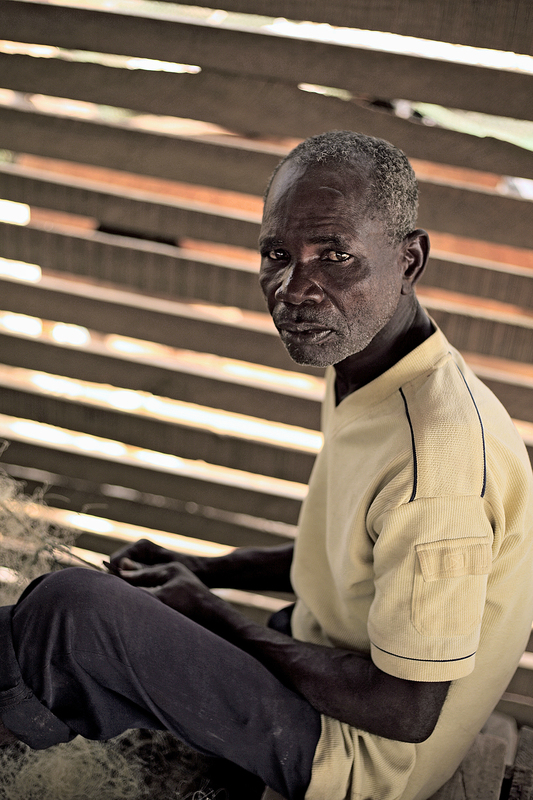 Local people are being left with small and bony fish, and ever fewer unemployed Ghanaian fisherman can afford to support their families. Many wish to fight back the Chinese – only if they had money for weapons.